Star Wars Rebels Easter Egg Hidden in Rogue One? Does This Rogue One TV Spot Have a Star Wars Rebels Easter Egg? A new Rogue One: A Star Wars Story TV spot debuted yesterday, and though brief, it does have one interesting shot that many fans are excited about. 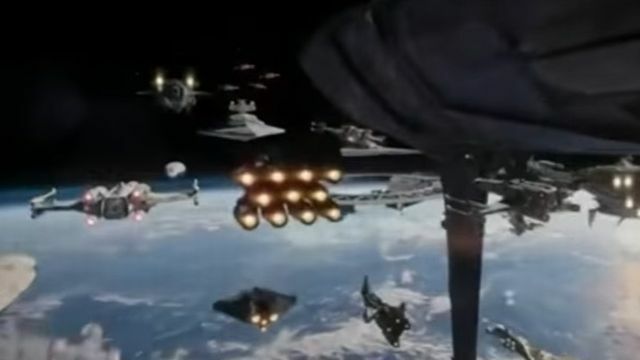 At the :07 second mark in the video comes the shot seen above, and upon further examination appears to have a very familiar ship in the bottom of the frame: the Ghost from Star Wars Rebels! Do you think it’s the same ship? 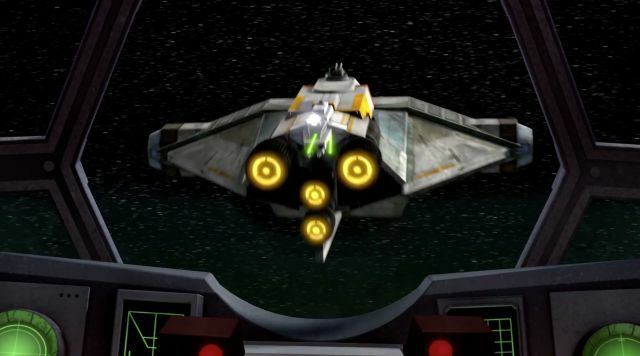 Will Star Wars Rebels eventually depict the events of Rogue One in the series? Sound off below!